Back in March, I interviewed for the perfect part-time job. This part-time job was going to fit in beautifully with my current part-time job. Together, the two part-time jobs would ensure we would have enough money to support my ice cream addiction enroll both boys in a private school. After a telephone interview, I was asked to come in to their office for a face to face interview. As I left their office, I was informed a decision was going to be made that Friday. The rest of the week, I was anxiously awaiting the news. Though my friends and family did their best to appease me with positive thoughts, the reality that I did not get the job was becoming obvious. Either that, or the folks in the company decided to go on hiatus and follow Charlie Sheen’s “Violent Torpedo of Truth” tour. I was excited about the prospective job. My current boss was excited about the prospective job. As I waited to hear one way or the other, I found myself placing the proverbial cart in front of the proverbial horse. Rather, I put the luggage cart in front of the jeep. Certain I was going to be hired, I put the proverbial rider (with a Jimmy Buffet styled shirt) in front of the proverbial motorcycle. Going back to the employment ads, I did my best to stay positive. Because the pickings were slim, I decided to sit back and let a week or two pass. During the break, I decided to enjoy a cup (or five) of coffee. Then I received an email – out of the blue – from the perfect part-time job. I wanted to know if you are still available, and if so would you have time to meet with John and me next week at our office? Please let me know your schedule and I will coordinate with ours. What?! What did that email say?! I was getting a call back over a month an a half later? I responded to the email with a bit of trepidation. Why did it take so long to hear back from them? I wondered. Though I was hesitant, I let the potential employer know that I was still available and interested. Still believing this was the perfect part-time position, I agreed to come in and meet with them again. (Third time is the charm, right?) Happily, I am now an employee working within the perfect part-time position. With two part-time jobs secure, my husband and I are breathing a sigh of relief, knowing our income will cover my ice cream addiction the boys’ school. Second fiddle, consolation prize – whatever the label, I got what I wanted. Yes! I’m Queen of the world!! 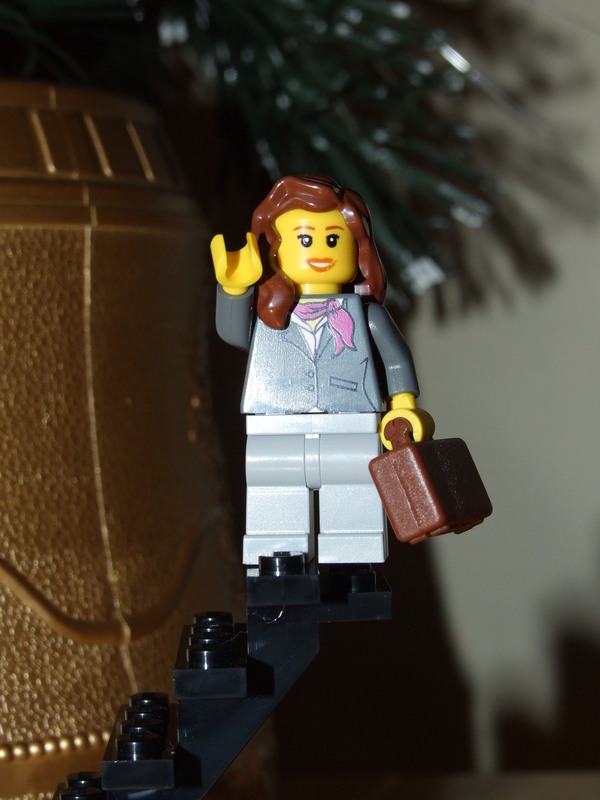 Go Lego Lady in the stylish-more-business-like-than-Jimmy-Buffet-shirt attire! Congrats! I’ve had the same happen to me once and the job worked out very well. Enjoy the endless supply of ice cream! Wonder no more! yes, you should and I’ll take a few pints of Heath Bar Crunch. What kind of ice cream? Chunky Monkey? New York Super Fudge Chunk? Cherry Garcia? Congrats on the job, and a real sweet post! What kind do you want, GMom? My youngest prefers Cherry Garcia. My oldest prefers Chocolate Chewy Gooder (or just the brownie one, if chewy isn’t available). What’s your favorite flavor? Thanks for the congrats. I’m doing a happy dance. That’s awesome! But why did I have to wait for the BLOG to find out you got the job? Were you intentionally ignoring my question on our other forum?? Hmph. 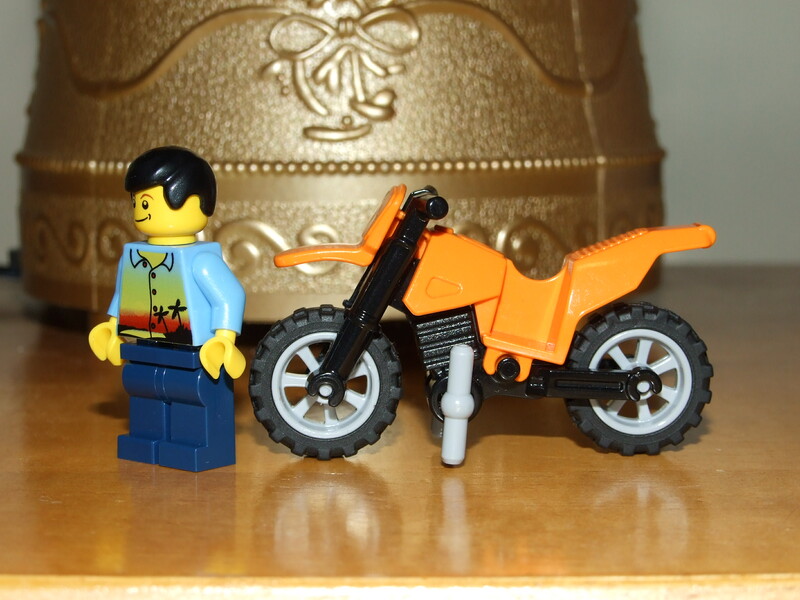 Anyways…..loved this blog with the legos and the movie references – I even laughed out loud! Love you! Mean it! Oh yeah, and CONGRATULATIONS!!! Thanks, Andrea HT! I didn’t want to share the news and ruin the ending of the story! ‘Asides, I just found out Monday. This post is ‘hot off the press’, if you will. Love you! Mean it! Loved, loved, loved the Legos! 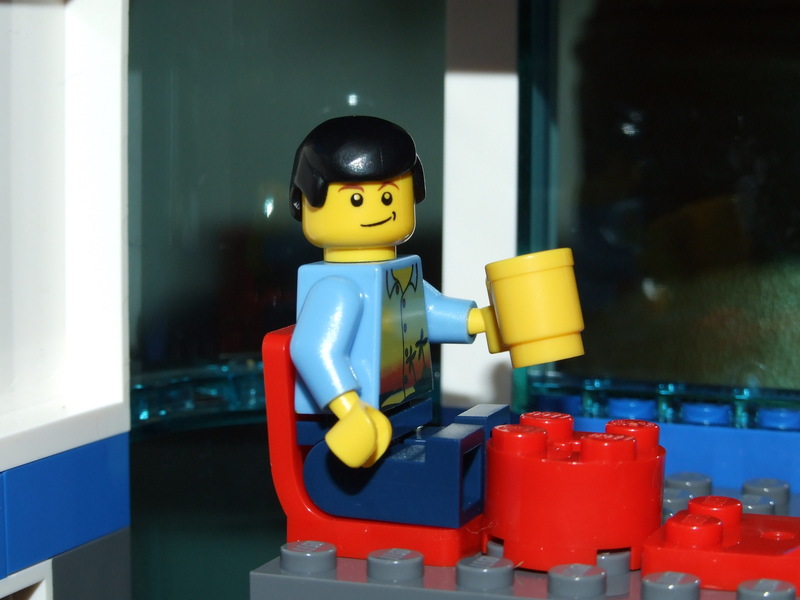 Funny, I have my own Lego blog post sitting in the back of my head right now. I almost used it today. We must be rubbing off on each other. Maybe we are just right now wearing the same shirt!. Have some of that Ben & Jerry’s for me! Are you feeling better? I hope so. Thank you for the congrats. It’s the perfect part-time job, because it is 90% at home. I’ve Skyped more the past two days than ever before. THe work is steady, and the training is tough – but this is exactly what I wanted. Woo hoo! And, what flavor of B&J should I enjoy on your behalf? You weren’t the consolation prize. It just took them six weeks to figure out you were the best person for the job. Oh, and about the Ben & Jerry’s question: Yes, you should. Legos are the best toy(s) ever! Thanks, Spilledinkguy. Nice to see you round this here neck o’the woods. Thanks for the congrats. The job does not entail Legos; however, the job is a work-at-home gig, thereby leaving opportunities for a quick Lego fix. They are going to find out just how fortunate they are! Nothing like a part-time gig you can do from home. 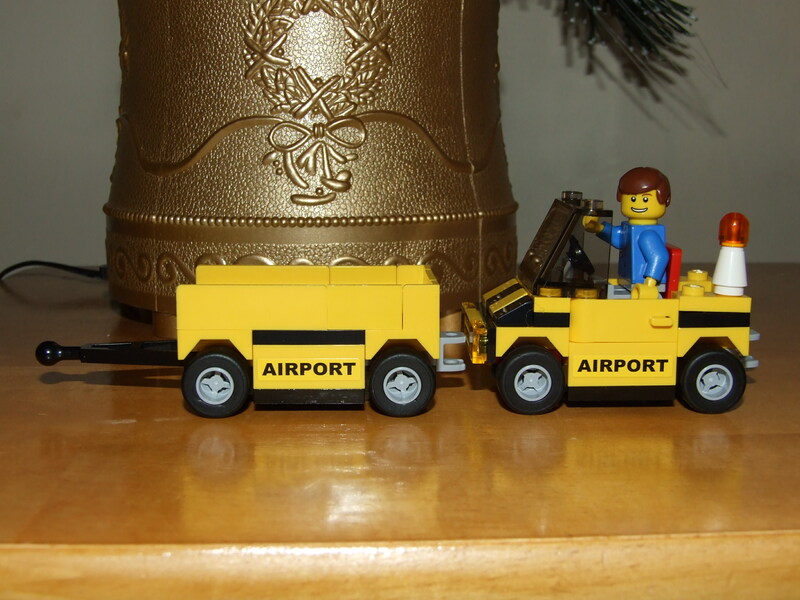 We love Legos at our house, too. That’s awesome. Congrats!! You can send some mint-chocolate chip ice-cream my way. 😉 “Perfect” job opportunities are hard to come by these days… and require a lot of patience (been there before)… I’m glad your “waiting days” are over! Thank you, Anna. I’ll put you down for mint-chocolate chip. One of my all time favorite flavors, too. Congratulations! I’m glad you will continue to have the means to feed your fix. Thanks, Paul. I feared having to sustain my fixes through the black market. Congrats on getting the perfect part-time job. You weren’t the consolation prize. You were the first place winner–your boss just didn’t realize it immediately. Obviously, you were the best person for the job. I hope the children thrive in their new school. Any mom who works two jobs outside of the home deserves all the ice cream she cares to eat.